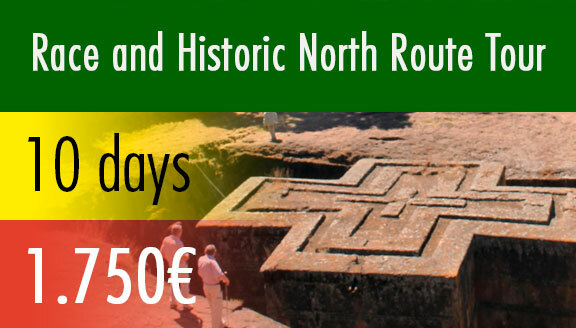 RIA Ethiopia Sports has organized four travel packages with 2 to 10 days duration. 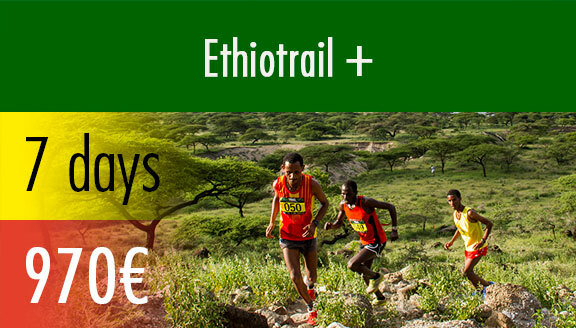 The packages allow participants of Ethiotrail to explore the Rift Valley Lakes including the Abijatta- Shalla Lakes National Park and its surroundings as well as other historical and cultural attractions in North and South of the country and enjoy a unique experience. Note: The package price above does not include the international flight. However, our team could help you in choosing the best options. We recommend you contact our team on this matter as early as possible. Altitude, vegetation and soil formation: The area is a semi-arid, volcanic landscape with alternating rocky areas with clay and sandstone. It is also covered with scattered tree vegetation (mainly Acacia trees) and few river beds that carry water only during the rainy season. 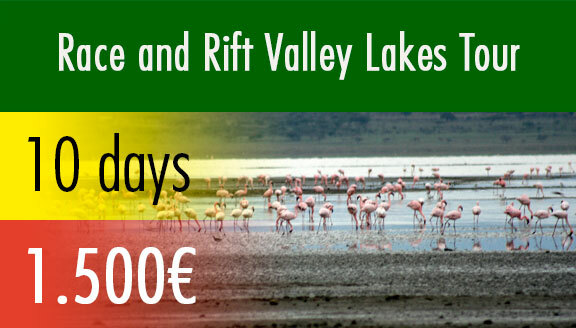 The two most important Rift Valley lakes, Abijatta and Shalla , also form part of the park. The altitude ranges between 1540 and 2075 meters above sea level, the pickiest point being Mount Fike. Weather Conditions: In the Rift Valley area rains are not frequent but when it rains it is usually with high intensity and it has exceptionally strong storms. The rainy season lasts from April to September. 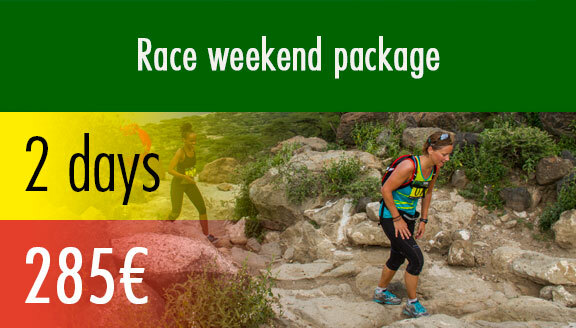 The temperature varies between 9 º C and 23 º C.
The official race venue will be at Sabana Beach Resort, a high quality facility located on the shores of Lake Langano, 15-20 minutes from the park entrance. 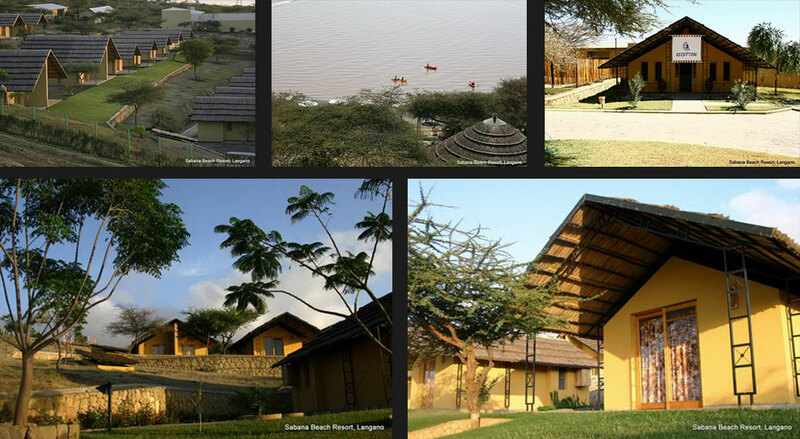 Alternatively, participants could also stay at Simbo Beach Resort, African Vacation Club and Borati Resort which are also located nearby the park. All the resorts offer modern and comfortable and very well equipped accommodations with double or triple beds, and large parking area, bar and restaurant, and lake beach.